You take pride in your home, we take pride in protecting it. Need A small container for a weekend project? 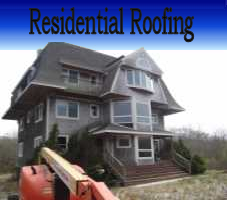 Since the year 2000, KM has been providing honest, top quality residential roofing services to New England. Utilizing 20 years of experience to provide outstanding workmanship and value. 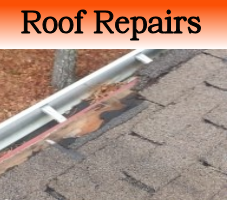 Got a Roof leak after a storm? We got you covered. 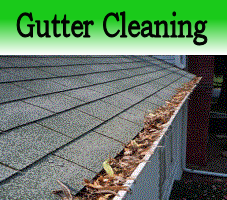 Gutters look like this? Let us clean them for you, before the water backs up into your house. 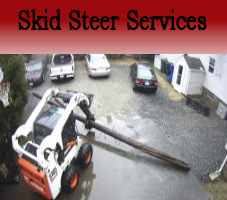 Have a small project a Skid steer would come in handy for contact us .